Julie Dawkins Family: Introducing my Newest Niece! 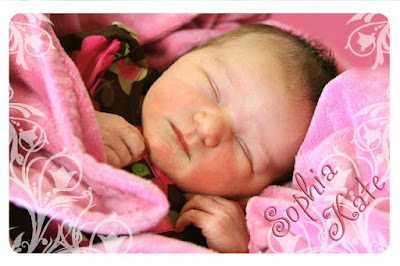 Sophia Kate is still figuring out life at one day old. I can't wait to see her little personality develop. two years to have this much hair!